ONE DAY ENAR ADVANCED TRAINING SEMINAR SCHEDULE In this recently revised one day course you will learn to enhance appearance by using ENAR superficially, to brighten and freshen the complexion, and also to support deep inner processes through targeted zone treatments to sustain wellness and beauty. 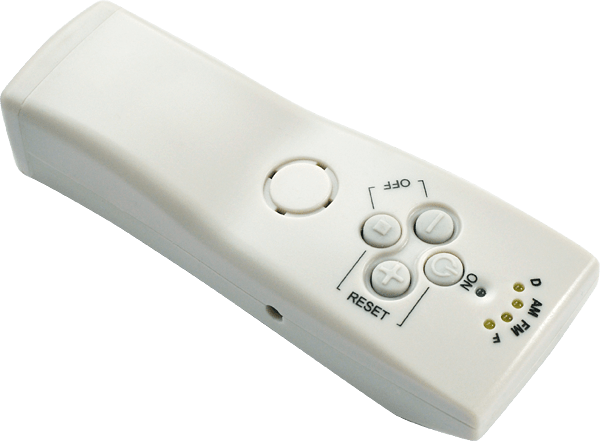 ENAR Therapy can be used anywhere on the body to great effect. Being good is synonymous with feeling good, and looking good. Its Beauty from the inside out. That’s Integral Beauty ~ Its only natural. Upon completion of the course and demonstrated competency levels in use of the techniques and applications learned in the Integral Beauty & Cosmetology course, a Certificate of Attendance will be issued. NB This course is not for beginners, you will need to have completed Days 1 and 2 of ENAR Training. beauty & anti-aging from ENAR Therapy on Vimeo. ENAR HEALTH and BEAUTY How? ENAR Integral Beauty Therapy works fast and well. One thing we can say about naturally beautiful people is that their nervous systems seem to be working well. 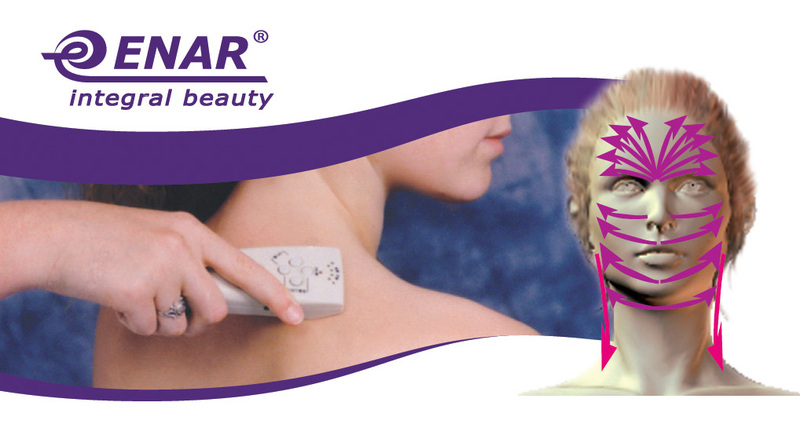 ENAR works via its Electro Neuro Adaptive Regulation to restart and rejuvenate the nervous system. Extensive user research confirms ENAR devices are very versatile and useful. ENAR Therapy can be used anywhere on the body to great effect. Being good is synonymous with feeling good, and looking good. Its Beauty from the inside out. That’s Integral Beauty. Its only natural.